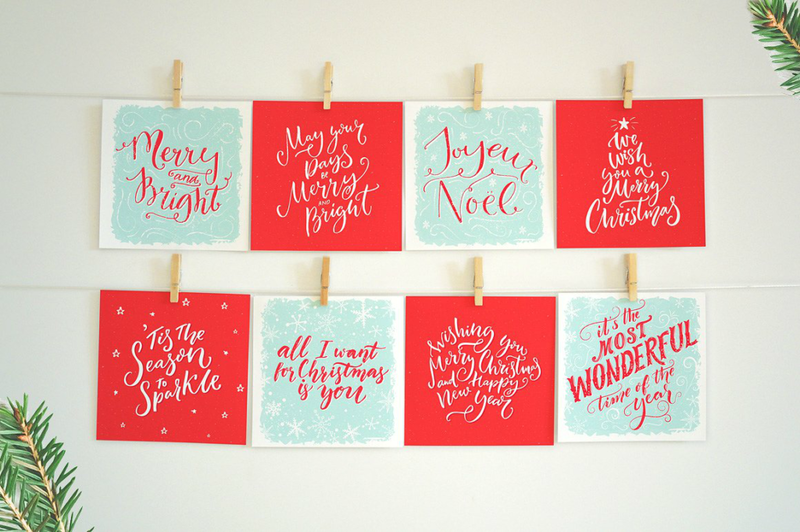 For every type of card that you could think of, there is an equivalent printable version of it available. There are greeting cards, invitation cards, business cards, rack cards, post cards, menu cards, thank-you cards, time cards, announcement cards, and a whole lot more. In this article, we will delve deeper into the world of printable card designs by providing necessary how-to information regarding the topic. Also included in this article are twenty card design templates that you can print from the comfort of your own home. Greeting Cards. Greeting cards are the most common type of card with approximately two billion pieces of them being sent each year worldwide. These are the types of cards that we see being sold on bookstores and airports. These cards can further be subcategorized based on the occasion they are used in. For instance, there are birthday greeting cards, Mother’s Day greeting cards, Christmas greeting cards, wedding greeting cards, Father’s Day greeting cards, anniversary greeting cards, etc. You can even make up a greeting card for any occasion that you wish to celebrate. Greeting cards are available both as a ready-to-use card that is sold on stores and as printable cards that are sold on online marketplaces. Invitation Cards. As its name implies, invitation cards are used when you want to request a person to be present at an event or gathering that you have organized. Invitation card designs will vary depending on the kind of occasion it is used for. 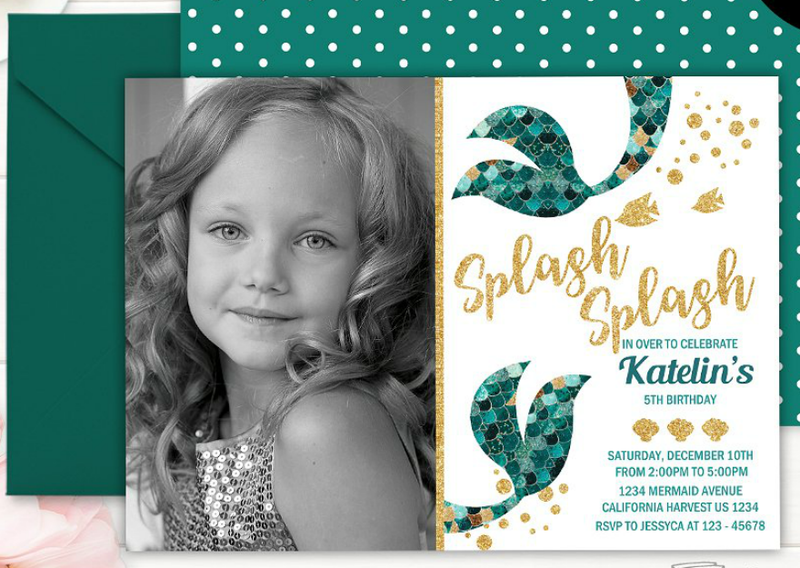 Printable invitation cards are used if you want to quickly decide on a card design while retaining the ability to make prints at your convenience. Subcategories for invitation cards exist for weddings, birthday parties, anniversary parties, graduation parties, office inaugurations, christenings, baptisms, farewell parties, and a whole lot more events. 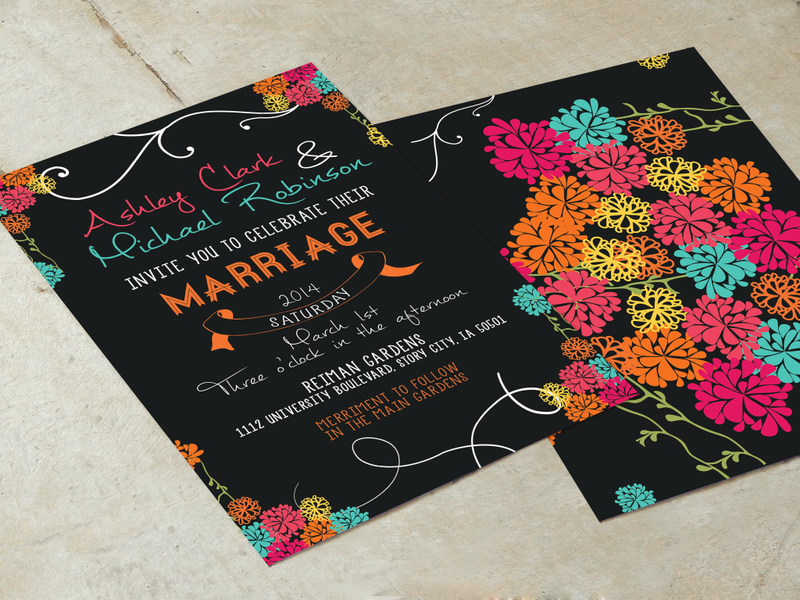 Designing invitation cards will also depend on the type of occasion it is used for and the preference of the host/s. Business Cards. 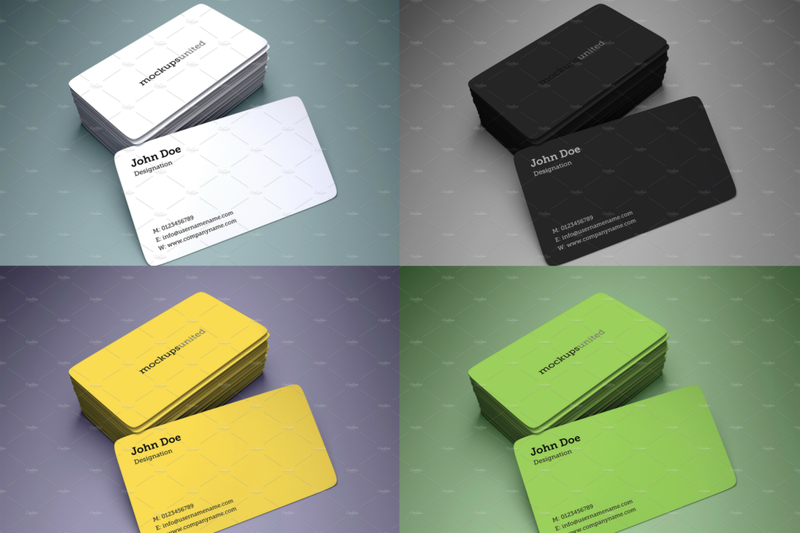 Business cards, sometimes known as calling cards, are used by people who want to present their business and/or work information in a small piece of paper. By printing on a small piece of paper, a person’s business information can be conveniently retrieved and remembered. 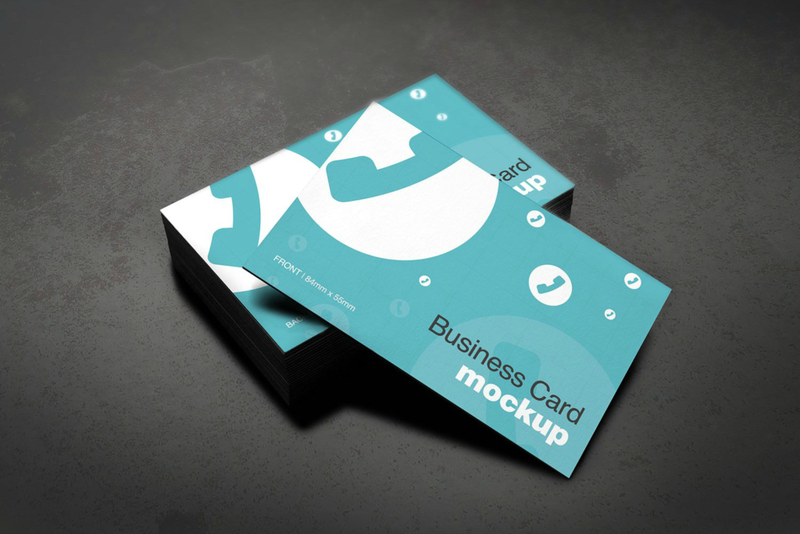 There are also different types of business cards and their subsequent card designs will differ depending on business type and image. Rack Cards. 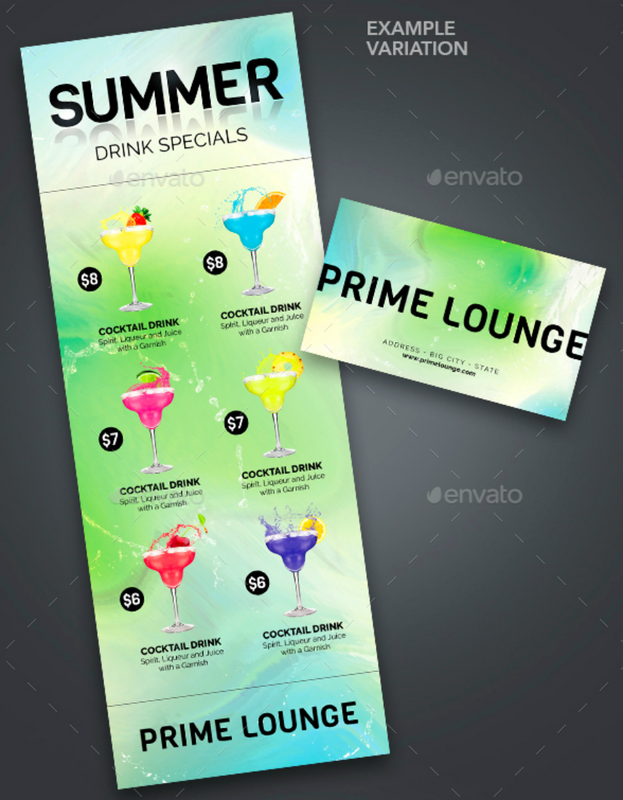 Rack cards work like business card because they introduce a person or business to other people. However, rack cards are bigger since they contain more detailed information that will not fit inside a regular business card. You will typically find rack cards during conventions and fairs where a huge number of business organizations are gathered together. Postcards. Postcards came about as an alternative to letters since they cost less and weigh less. They are easier to mail since they do not need to be enclosed in an envelope. With postcards, you only have to write a short message on one side of the card while the other side features a touristy photo. These cards are usually used by tourists when they send cards to family, friends, and colleagues back home. Postcards also come in various designs; the most common postcard design will include an image of a tourist spot. Menu Cards. These cards are used by restaurants or any establishment that sells meals. 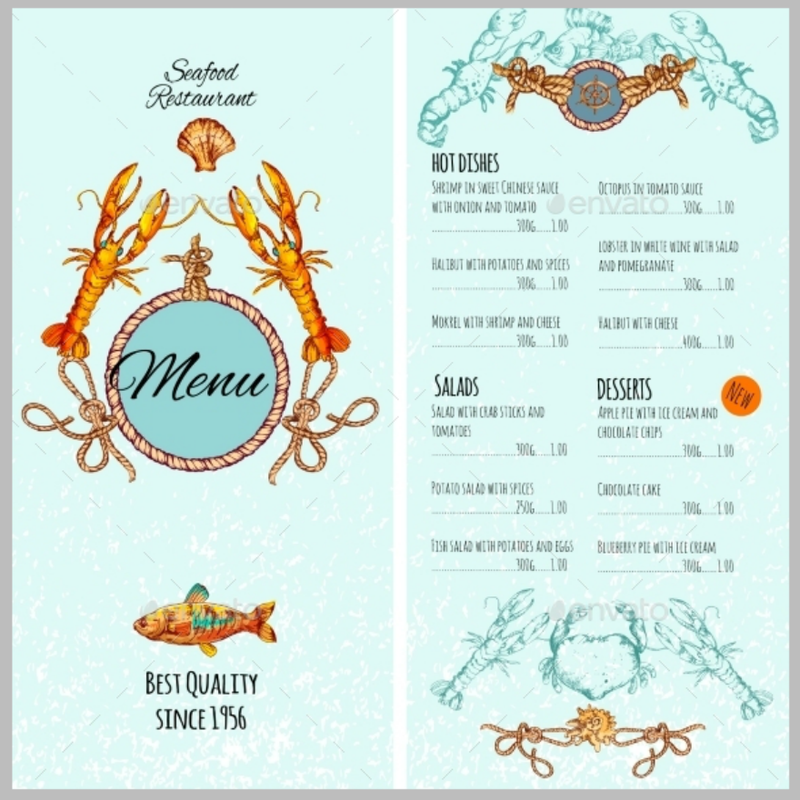 Menu card designs will vary depending on the kind of restaurant that uses them. They can be customized based on the kind of food served at your establishment, the owner’s taste, and its target market’s palates. These cards can also be printed in paper sizes and surface types. 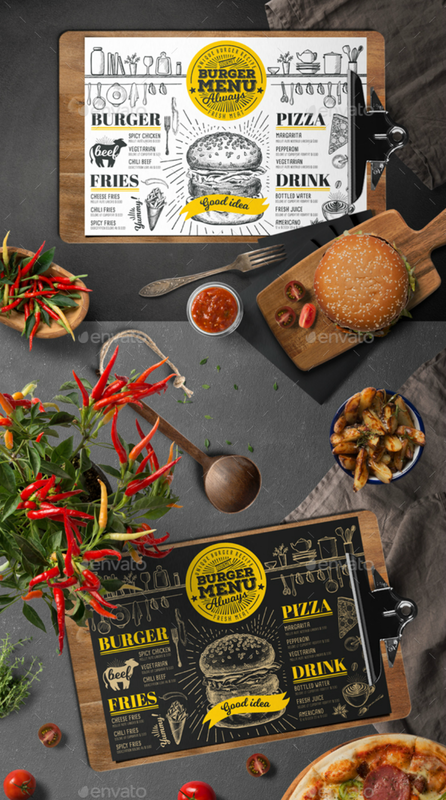 Cafes, for example, may opt for chalkboard menu designs to help create a cozy atmosphere. Thank-You Cards. 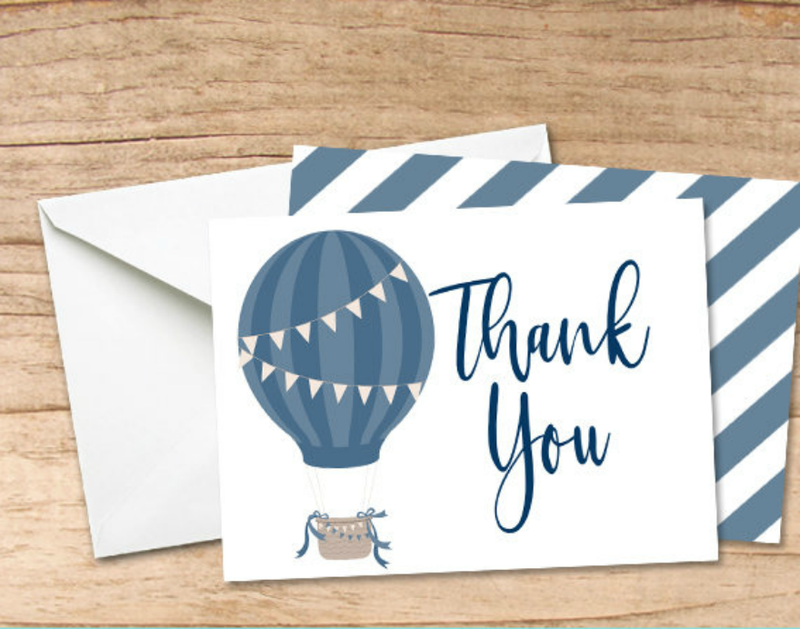 Thank-you or gratitude cards are used to extend your gratitude toward another person’s actions, sentiments, or beliefs. 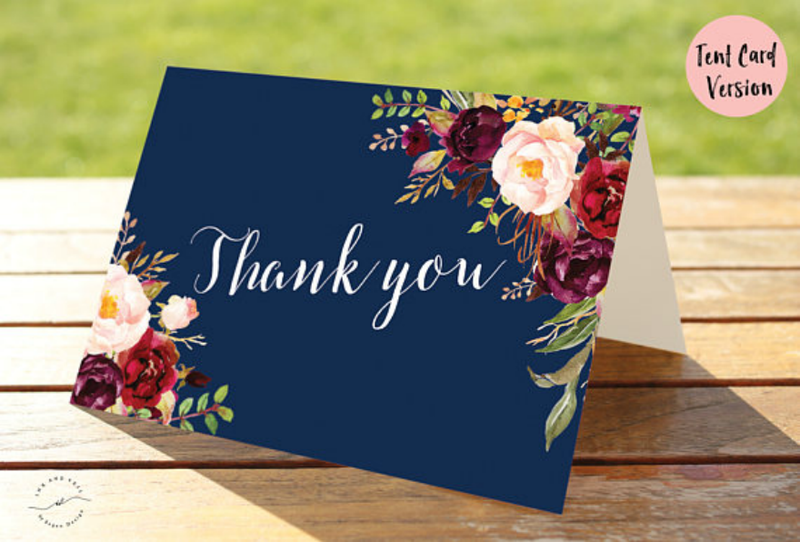 In card-giving traditions, thank-you cards are sent out to guests who have attended a party you’ve organized and/or after the person has sent you a gift. 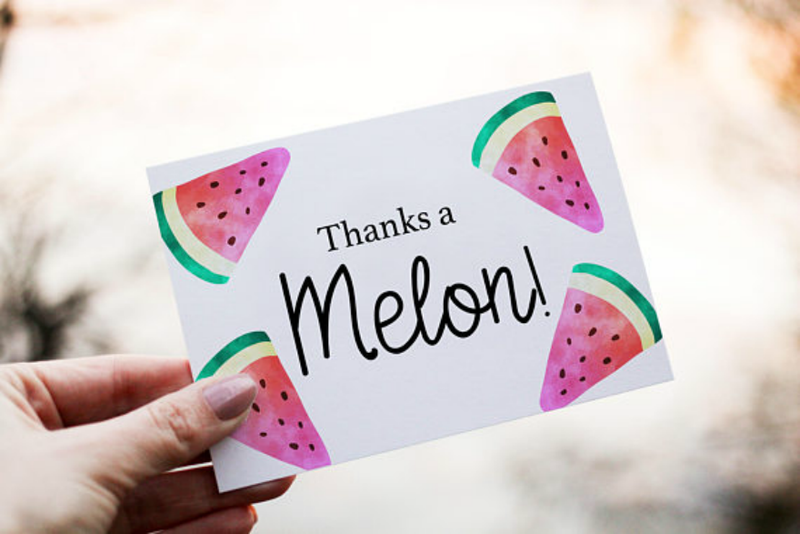 Nevertheless, thank-you cards may still be sent as a form of the greeting card but whose main sentiment is your gratitude toward the recipient. Businesses also use thank-you cards to send appreciation toward their loyal customer base. 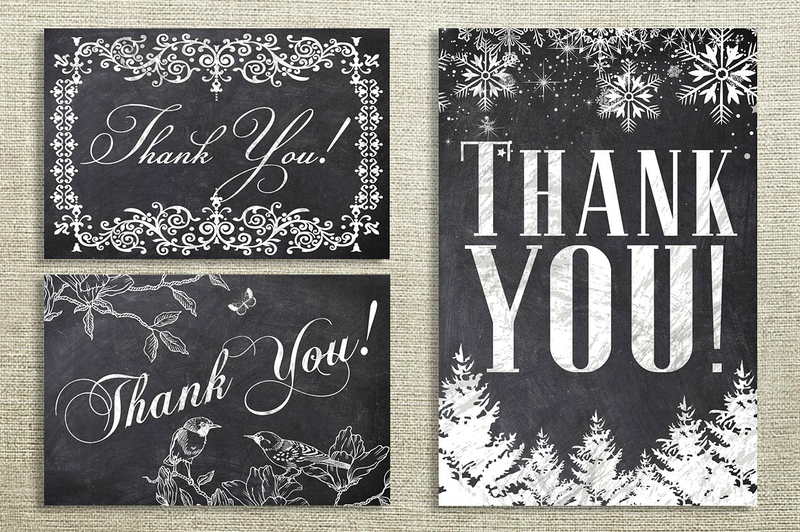 Often, business thank-you cards are combined with holiday cards. Announcement Cards. Most announcement cards may also work as invitation cards since invites provide a brief notice about an event or celebration. 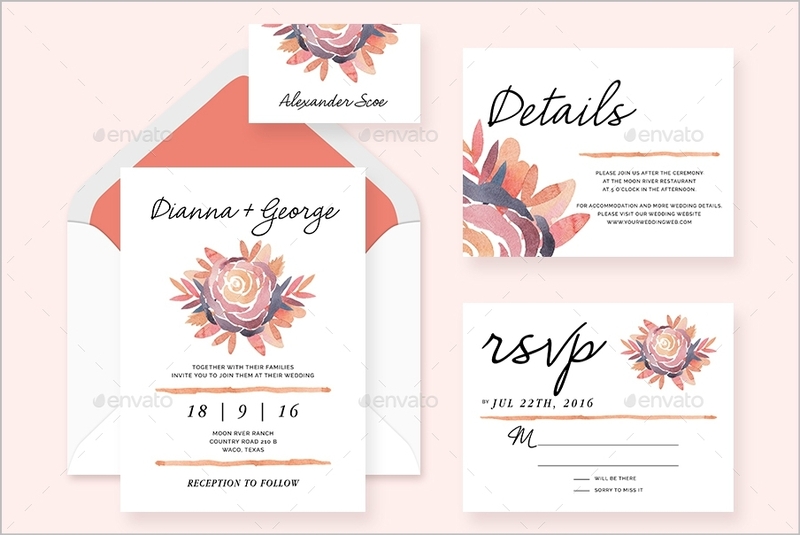 Weddings, bridal showers, baby showers, graduations, and business launching announcements all use a form of an announcement card. 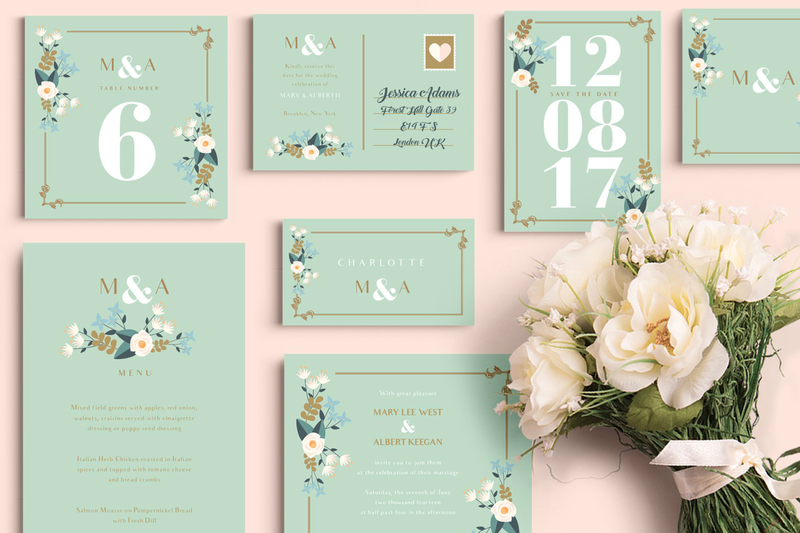 When creating announcement cards that can double as an invitation card, it is important to always include RSVP cards so that the sender will not have a hard time confirming the attendees of his/her party. Membership Cards. As its name suggests, membership cards are used as proof of a person’s enrollment and/or participation in a club, organization, or event. Examples of establishments that use membership cards are gyms, cafes, clubs, fraternities, sororities, etc. Membership cards are also used as proof of one’s identity and subsequent compensation benefits from insurance companies, government social security, health maintenance organizations, and others. Since membership cards are often issued by government and private institutions, printable membership cards templates are only used for non-national groups and business organizations. 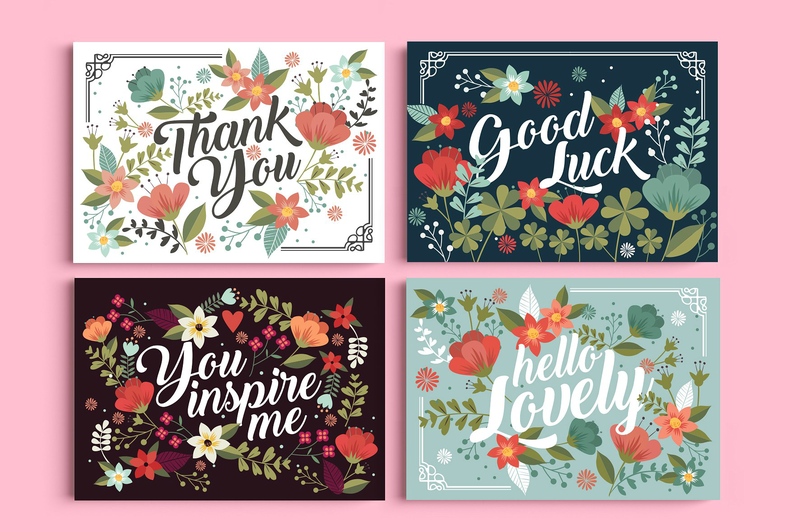 Listed below are examples of different kinds of printable cards that you can use for life occasion in your life. Feel free to browse, order, and make them your own! The Internet is a treasure trove of printable card design templates. However, you need to be discernible in choosing which mock-up design to use since the image previews of these templates may not always translate to the same quality after printing out the card. 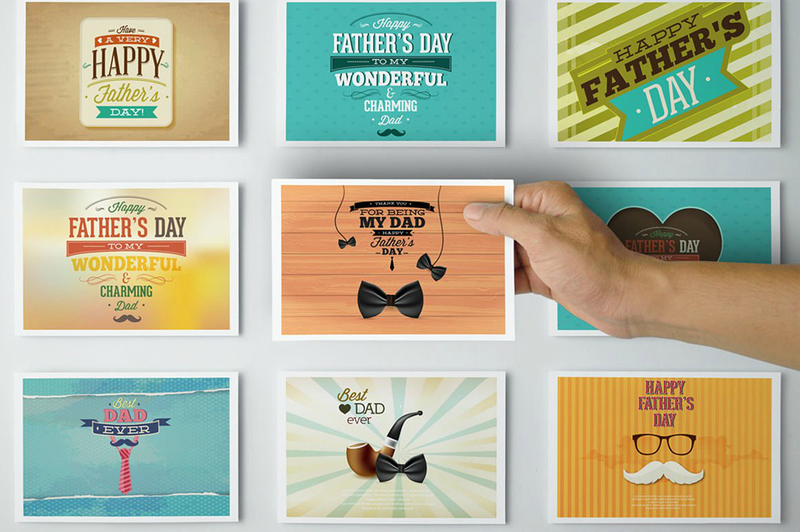 Choose printable template designs in PSD file format. The most common file format for printable card design templates is a PSD file. PSD stands for Photoshop document. This also means that the file can only be opened through Adobe Photoshop or capable image editing software. Choose template file formats that your own file editing software supports. If PSD card template designs are not available or you do not have Adobe Photoshop installed on your computer, you may use any file format from PDF, AI, or EPS as long as you have the corresponding software that can open these files. Get high-resolution image formats (300 dpi or higher). When looking for any printable card design, you should select images that have 300 dpi resolution or higher. 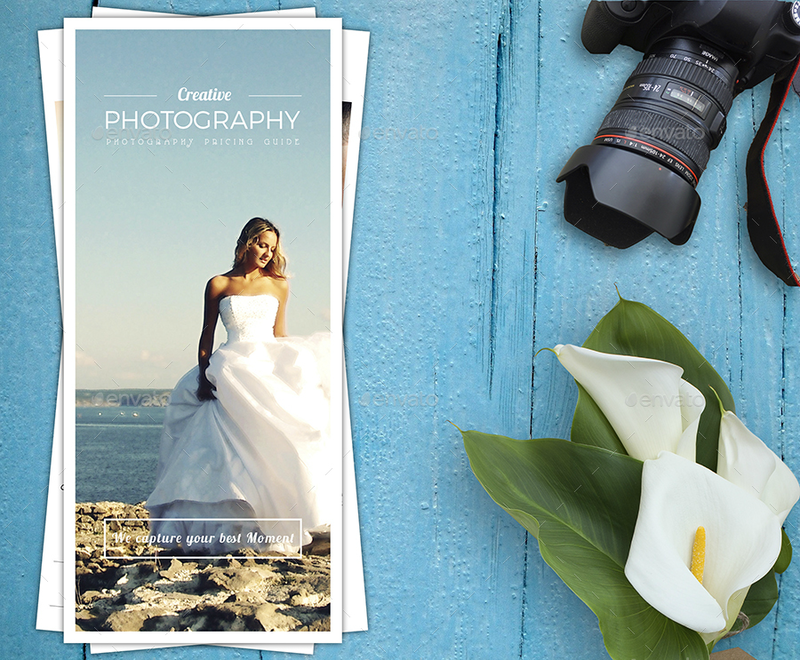 Images with lower resolution may be okay if you are only printing small cards like business cards. But if you intend to create bigger cards like elaborate card designs, you will need images with higher image resolution. 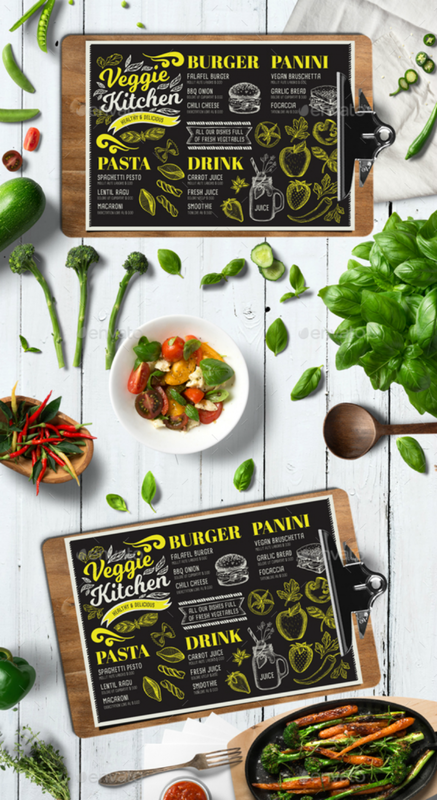 Find templates from reliable graphic design marketplaces. There are a lot of graphic design sellers online. But if you want reliable illustrators and graphic designers, you need to go to online marketplaces that cater to these specific needs. Sites like Shutterstock, Creative Market, Etsy, Graphic River, and Envato Market are a few of these reliable graphic design market places. Some of these sites sell images and templates on a per-order basis while some sites will require you to register to a monthly or yearly plan before you can use their images. There are also free stock photo options online but you need to be cautious in using them since some of their images may not be used commercially. Read customer feedback before purchasing. As with all online purchases, there is no assurance that you will get optimal quality in any digital download. Remember that you are taking a risk when ordering printable card templates online since there is no physical product involved yet. To prevent this issue from occurring, always read customer feedback first before purchasing any card design templates. What other customers have experienced when dealing with a particular seller may also be your experience as well. A graphic designer or illustrator’s reputation is propelled by his or her customer service skills. Invest in a good printer. The printable card designs that you have purchased online will only be transformed into a physical card after you edit/customize and then print them. You can have these design templates printed out at commercial print shops or you can print them on your own using your own printer. To ensure that you can get the same high-quality prints, it is advisable to invest in a good color printer. 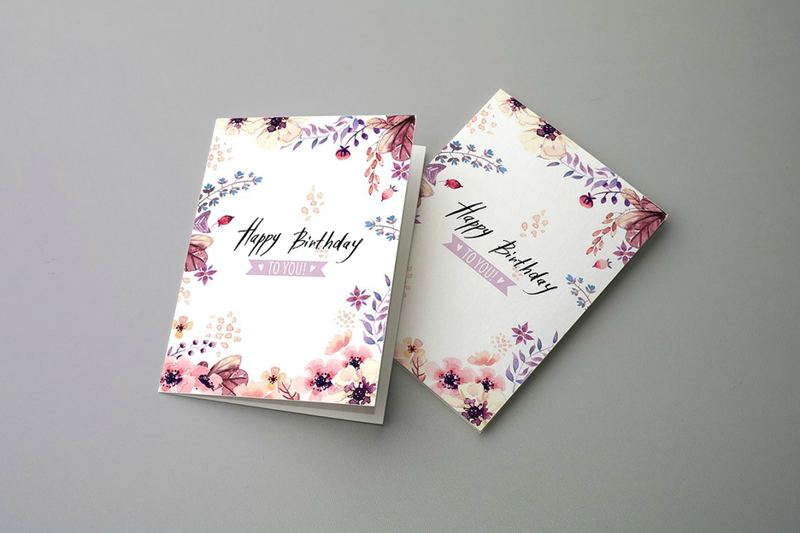 This is especially helpful if you will be printing out a lot of cards like for an event such as birthday party invitation cards or wedding anniversary invitation cards. Learn image editing if you do not already know. Or have someone do the editing for you. Learning how to edit images using photo editing and compositing software is one of the skills that you need to have if you intend to use printable card designs. 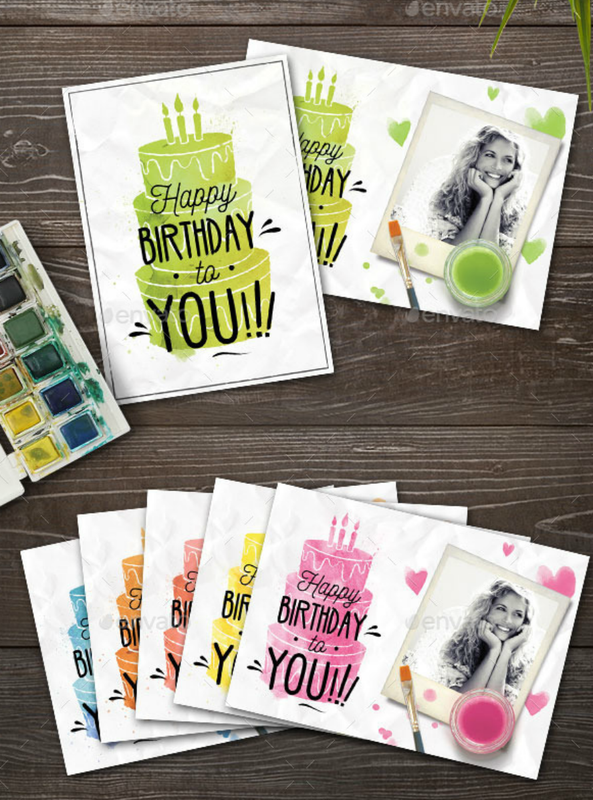 Most artists who create greeting card templates available online do not include card customization when purchasing a design package. You will need to edit and customize your greeting or invitation cards if this occurs. On the other hand, some sellers allow free customization a part of the purchase price or may require a small additional fee for adding customizations on the card. Read the site’s fine print. Just like any Internet enterprise, each online design marketplace will have its own rules and regulations regarding the purchase of images and printable templates. Make sure to carefully read the terms and conditions of the site when you sign up. Some sites offer limited download and use of these printable card templates and also may not allow its commercial use depending on the license agreement or plan that you have purchased. Read all these rules beforehand so that you will not find yourself in a bind in the future.